Come and experience Colin Walsh in concert on the grand Father Willis organ in Lincoln Cathedral. 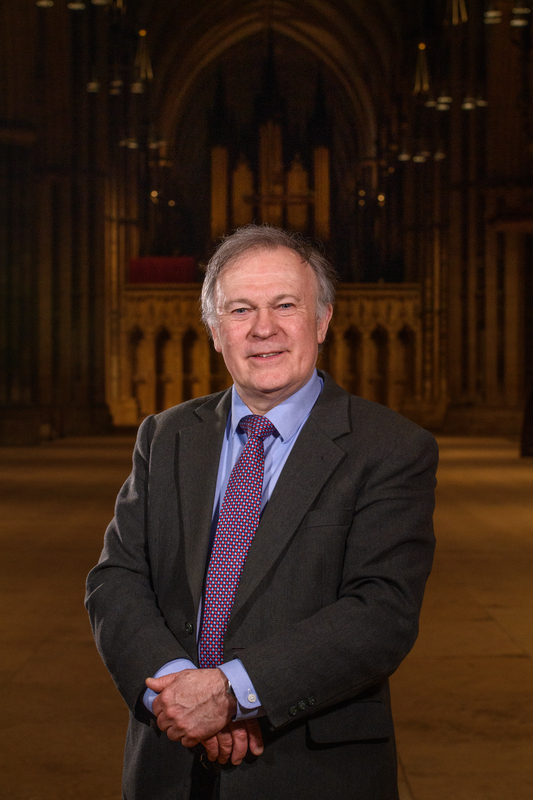 Colin Walsh has been Organist Laureate at Lincoln Cathedral since 2003. Specialising in 19th and 20th century French organ music, Walsh played in front of Olivier Messiaen in 1988. He has recently recorded a CD of Bach in Lincoln Cathedral and Dupré and Demessieux from the famous Cavaillé-Coll organ of St Ouen, Rouen. Ticket price includes a drink on arrival with an introduction to the evening. You will have the opportunity to see what happens in the organ loft during each concert as it is projected onto a screen. Following the concert there will be an opportunity to enjoy a drink in the Cathedral and meet the organist.